No matter what profession you are in you require your blinds or shutters to be of the best quality and fitted properly to help make your company look good and create a lasting first impression. Here at A-Z Blinds we are the blind and shutter specialist experts and we offer a wide variety of blinds and shutters for your commercial specifications. From schools, to offices, restaurants and hotels, to Healthcare centers, hospitals, factories, apartments and other professional buildings, we can cover all your needs quickly, efficiently and affordably. Fire retardant, lead tested, GreenGuard certified, Certificate of Compliance, recycled material, and made to made to your exact specifications. 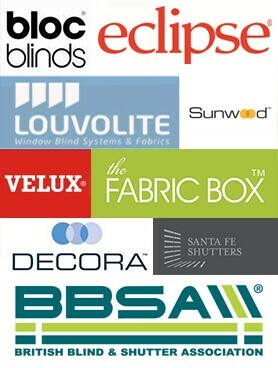 Whatever option you do choose, we’ll make sure that your new blinds or shutters suit your purposes. All day everyday our team is busy talking to our prospective clients about their blinds and shutters. We have created a reference guide for style and idea purposes but whatever your bespoke blind or shutter needs, we can help and make sure they are fitted to the highest of standards. 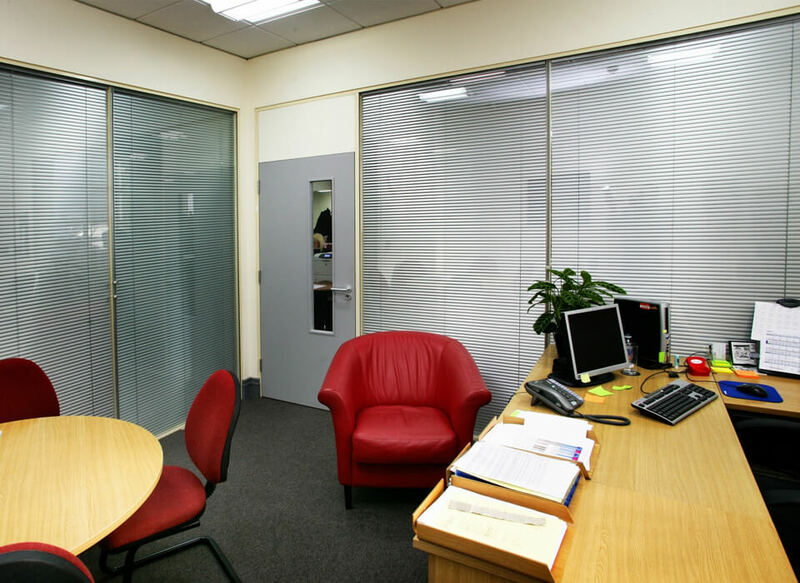 With more than 25 years experience in the Commercial blinds industry, we’re confident that we can offer you an unrivaled service for the blinds or shutters you require and offer the little extra touches that matter in today’s business environment. We can help you to make sure that you make the very best choice for your commercial windows.